The North West Chapter will provide locally interested women and men easy access to the WISTA network and the benefits of support, education and inspiration that the WISTA membership provides, locally, regionally and internationally. 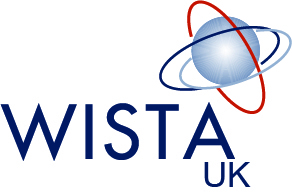 The WISTA UK North West is looking to recruit new members to their chapter, from management to cadet level, both women and men. If you are interested in hosting an event or being a speaker contact us for more information.